Cleaning up an existing product can be a dirty job. We're game! It's easy for companies to outgrow the products that they built. Eventually you start feeling the growing pains when your solutions aren't supporting your the business they way they did 5 years ago. Or your team is spending more time working around the tools than on work that helps move your business forward. Sometimes the right way forward is a new third-party integration, a thoughtful redesign, an entirely new custom software platform, or somewhere in between. When you're in the middle of it all, it can be hard to know when to move on and the best way forward. That's why Crema's product teams work hard to help you uncover and validate new opportunities that will make the most of your people, resources, and customers. Your product isn’t engaging your customers in the way you thought it would. Maybe you’re carrying mountains of technical debt, creating a challenging experience for your team and clients. Or maybe it just “feels” outdated. You know that it can be better, but your team is stuck and you need someone to help get the project back on track. 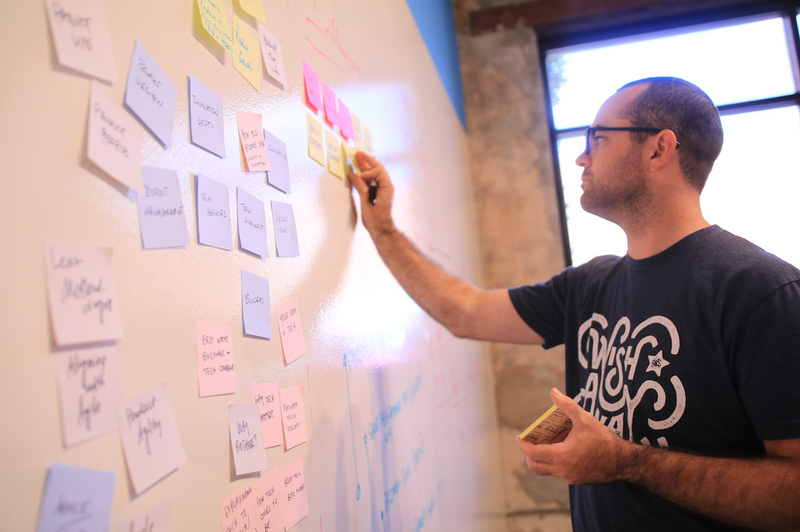 Our teams are designed to quickly identify the strategic experience, process, & technical gaps from end to end of a product. From there we'll determine priorities among the high-leverage, short-term fixes and long-term tectonic shifts to get your product & business running smoothly again. Maybe a low-cost vendor won the project but failed to deliver meaningful progress within the appropriate timeframe & budget. Maybe the product outgrew the team's ability to support it. Or maybe the project just needs new life & perspective. While Crema may not be a ‘low-cost vendor’, we value quality and speed because your business is what’s on the line. Low-cost vendors often lack shared clarity and efficient processes, which are reflected in the value your users receive from your product. Without proper guidance, products naturally stray beyond their intended purpose. 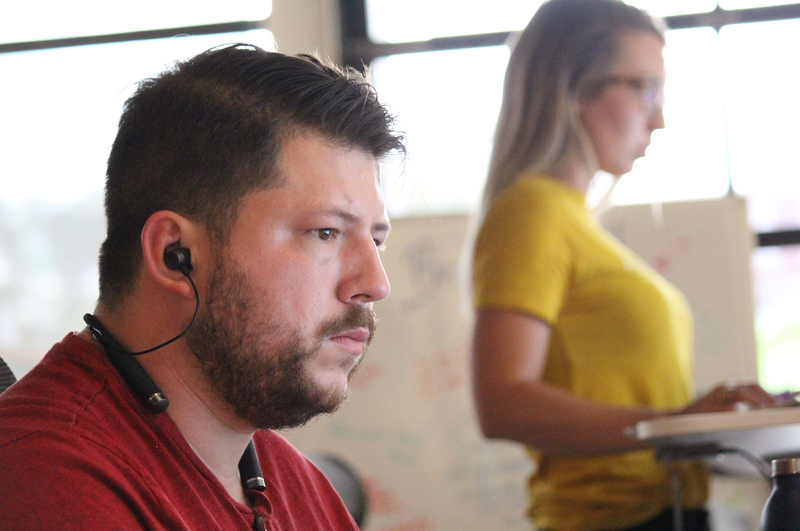 Under the pressure of wide-ranging stakeholders, budget constraints, and need-it-by-yesterday deadlines, teams lose the unity they started off with. 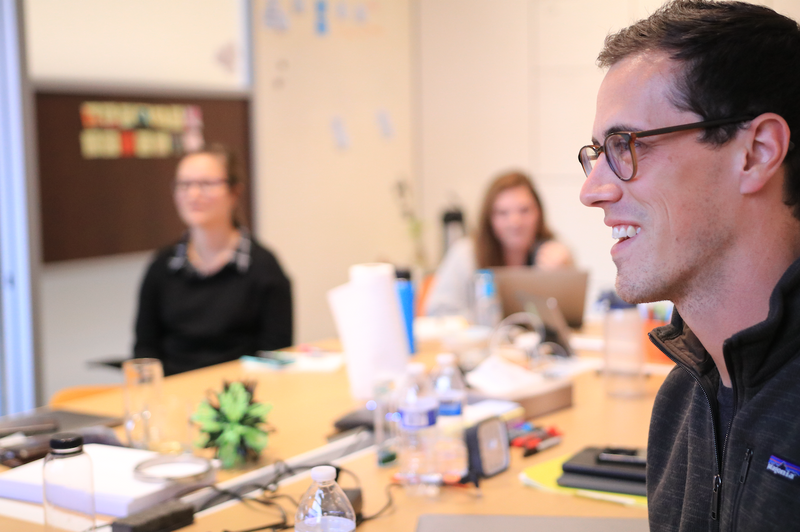 Before we get into the meat of a project, we make sure to get everyone on the same page: internal team members with each other, the business to its customers, the revenue models to reality, and more. Getting everyone into alignment—and staying there— is critical for any organization.